As the pioneering wine merchant in Lower Downtown Denver, we love helping you find great bottles of wine at affordable prices. Our mission is to make this slightly mysterious beverage the everyday drink it is by providing superior customer service and friendly advice. 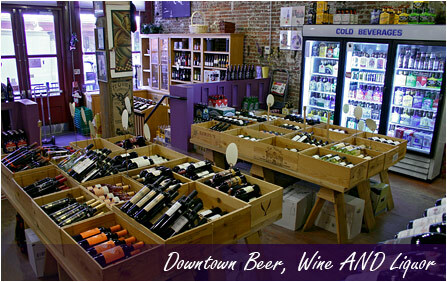 We also carry over 200-different beers, in addition to artisanal spirits. And we special order too! …when you join our newsletter. 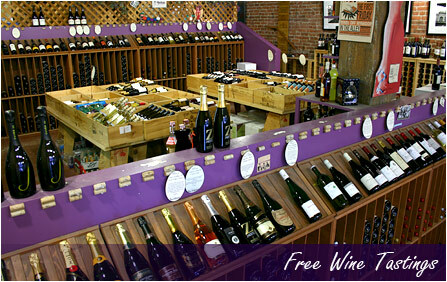 We’ll keep you updated about our free Friday wine tastings and other deals along the way. Enjoy a 15%-discount if you come in shopping on your birthday! 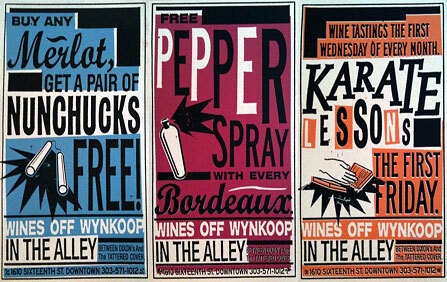 Most Fridays we offer two wines to taste for free and purchase at a discounted price. Occasionally we’ll offer other selections, so check out our Facebook to see the weekly announcement! Buying something for your office? Maybe for a client, or another resident downtown? 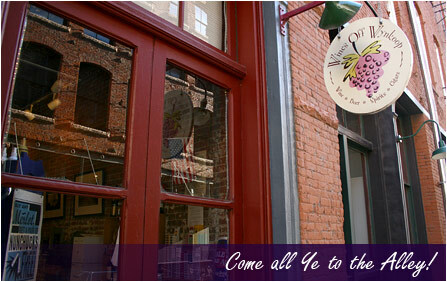 We offer free delivery to any downtown address on any order over $30. We have a great looking gift wrapping combination that makes your present look impressive and keeps your recipient guessing what’s inside! 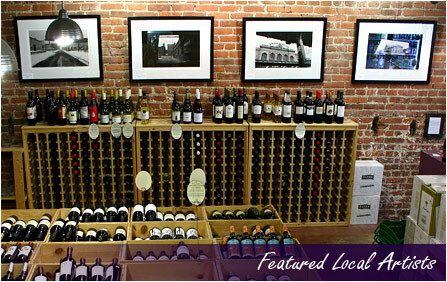 Check out why we’re one of Denver’s most decorated wine stores! 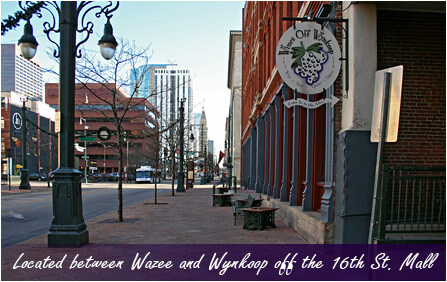 A great looking Wines Off Wynkoop gift card can go a long way towards making that special person happy! 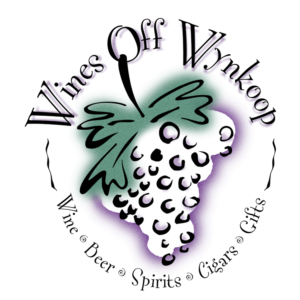 Have wine and beer needs for your company? We love working with corporate offices. Let us know how we can help you.